Phil, what led you to setting up Tree Squadron? I served 13 years in the Army, as an engineer attached to some of the most elite British units. 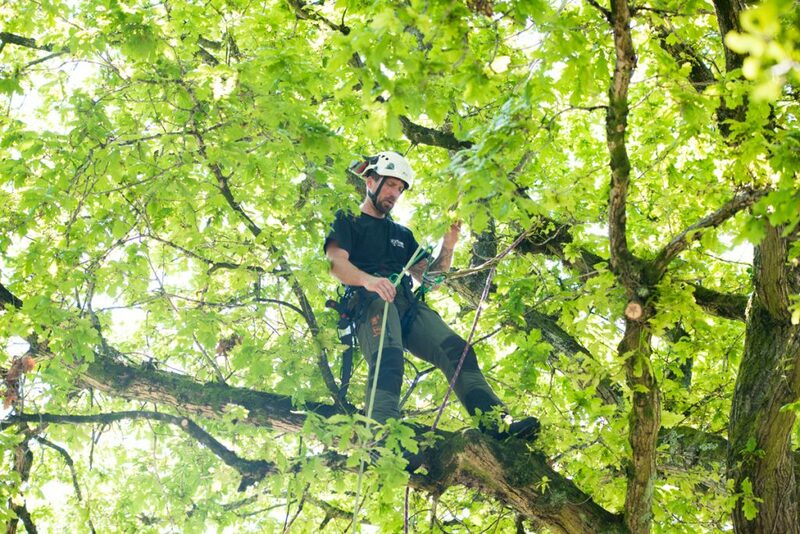 When I left the Army I worked at one of Kent’s top Arboriculture Association tree surgery companies where I became fully qualified and gained a wealth of experience. This company went far above and beyond any tree company I’d heard about, so at that point, I decided I wanted to use that great experience and create my own company in Cardiff using that level of knowledge, customer service and work quality. I started Tree Squadron earlier this year, I like that it has a military twist while offering great work, plenty of knowledge and guidance and that all important customer service. Has your military work ethic helped your business? Undoubtedly; I was a Sergeant when I left the Armed forces, and I’m proud to say I have high morals, integrity, I’m honest, hard-working, on time, and professional; all priceless traits in my business. We carry out all aspects of tree surgery, hedge trimming, garden maintenance and fencing; all quality work at competitive prices. Bearing in mind anyone can describe themselves as a tree surgeon or arborist – can you give our readers some advice on how to choose a tree surgeon? Definitely; on request, you should be shown City and Guilds and Lantra based qualifications for the individual, and the company should have public liability insurance and employers’ liability insurance. The tree surgeon should be able to provide examples of their work as well as quote the standard of tree work that he/she works to, which is BS3998 – The British Standard of Tree Work. 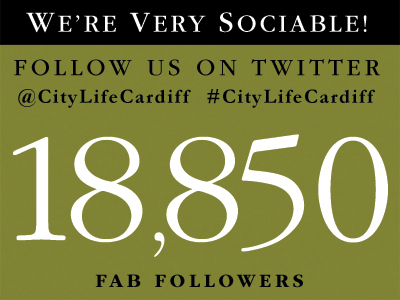 We cover Cardiff and the surrounding neighbourhoods; LLanishen, LLandaff, Danescourt, Radyr, Pentyrch, Pentwyn, Barry, Penarth, Cowbridge, etc. If your area isn’t listed just give us a call and we can see what we can do for you. We provide FREE no-obligation quotes and any professional advice you may need. 1. Tree pruning. This is as much art as it is science. While the majority of tree trimming should occur during the dormant season, there are a few times when summer tree pruning is necessary. First, anytime there are diseased, dead, or damaged branches present, they should be pruned out for both the health of the tree and safety reasons. Second, trees that flower in the spring are best pruned in the early summer, as soon as they finish blooming. This list includes magnolias, flowering cherries, and lilacs. 2. Hedge trimming. Maintenance pruning should take place in the summer for deciduous and evergreen hedges. However when undertaking work on garden hedges check there are no birds nesting, as it is an offence under the Wildlife & Countryside Act 1981 to damage or destroy the nest of any wild bird while it is in use or being built. 3. Feeding trees, hedges and plants. Correct fertilization will ensure they have ample nutrition to support leaf and shoot growth and fend off pests and diseases. Trees growing in high-stress areas, such as urban or suburban environments, often have greater fertilization needs than trees growing in natural areas. If you didn’t get to mulching this spring, it’s not too late. Mulching is an important step because it cuts down on weed competition, stabilizes soil temperatures, and helps conserve soil moisture. 4. Irrigation. During the hot, dry weather of summer, watering trees and plants may be necessary, especially if they are young or newly planted. Trees need an average of one inch of water per week. When watering trees, deeper, less-frequent applications of water promote better root growth than shallow, more- frequent irrigation. 5. Lawns. Now the grass is growing fast, mow regularly to a shortcut, pull out any weeds complete with roots and water in the evenings to prevent scorching.